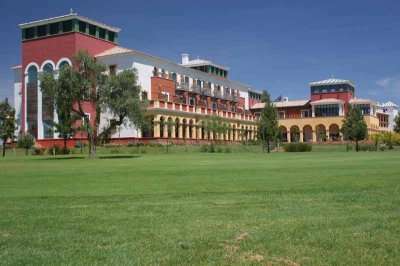 The four-star Isla Canela Golf is the ideal hotel for golfers looking to make the most out of the prestigious Isla Canela Golf Course. 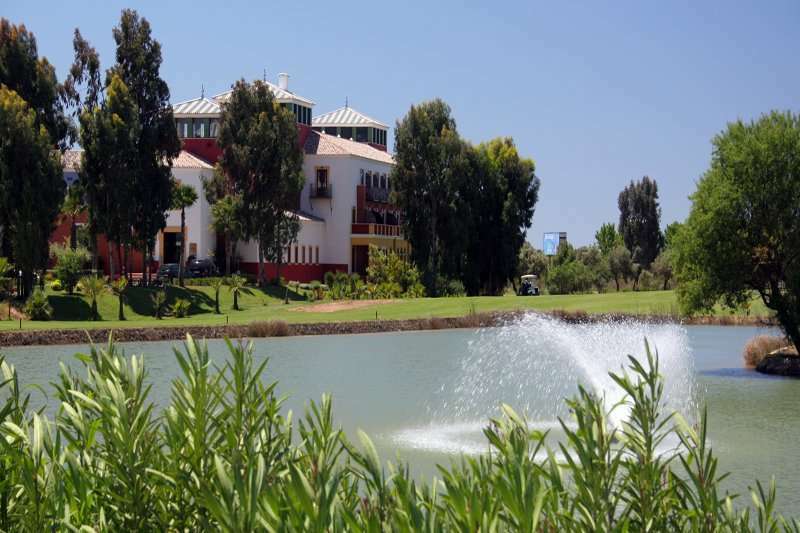 This hotel boasts an idyllic position on site to the Isla Canela Golf Course, however it is also in close proximity to a range of bars, restaurants and a beach. With excellent facilities, impeccable service and great value rates, the Isla Canela Golf is the perfect option for an unforgettable golf escape in Spain. 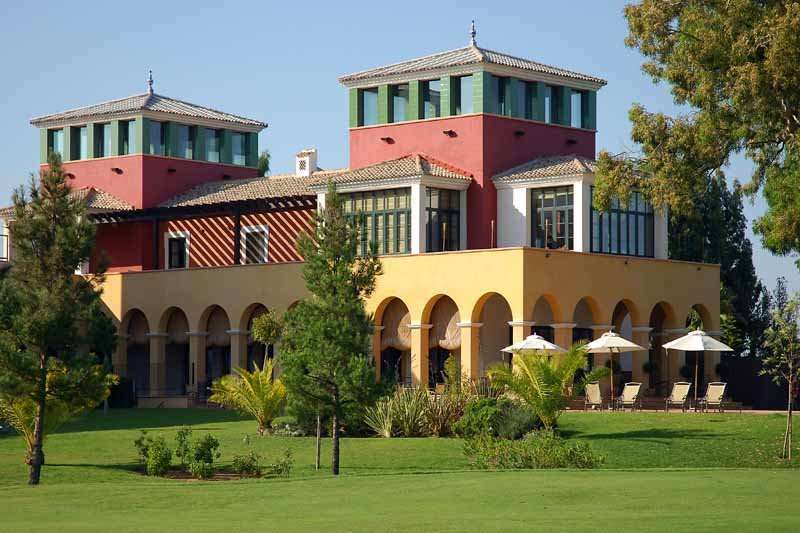 At the Isla Canela Golf, guests can enjoy the best of both worlds set back from the hustle and bustle of coastal resorts, yet they are still in walking distance to a small selection of restaurants and bars. 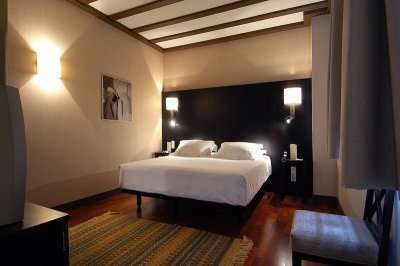 The centre of Ayamonte is located just ten minutes away by car located next to the Guadiana River. Ayamonte is a typically charming Spanish town, filled with narrow streets dotted with classic Spanish bars and restaurants. Just two kilometres away is also the Isla Canela Marina where there is also a stunning beach. 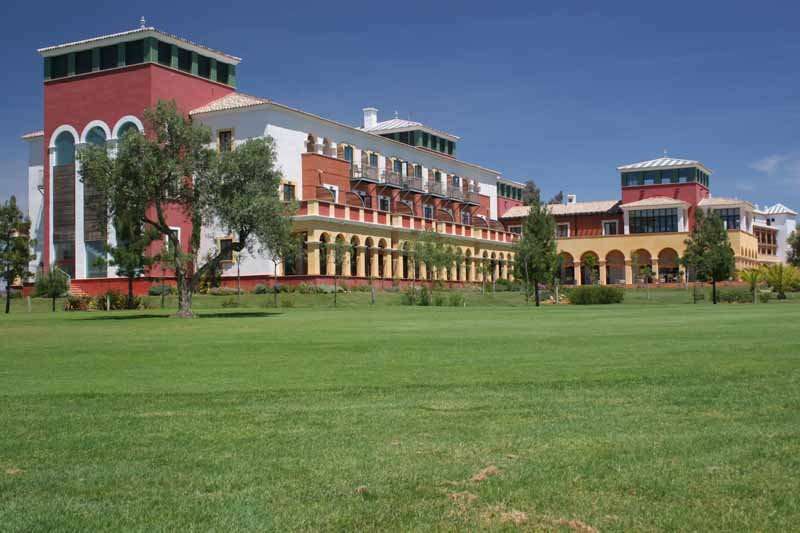 Perfect for golfers, the Isla Canela Golf Course is located on site to this fantastic hotel. 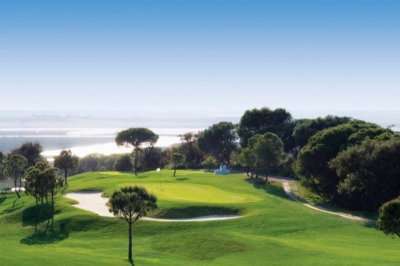 This golf course is popular among golfers with a higher handicap due to its basic nature yet that is not to say it is a boring course! Alternatively, the Costa Esuri West is just fifteen minutes away by car. The Isla Canela Golf offers its guests 56 double rooms and two suites decorated in modern furnishings with all of the essentials to ensure guests have an unbeatably comfortable stay. 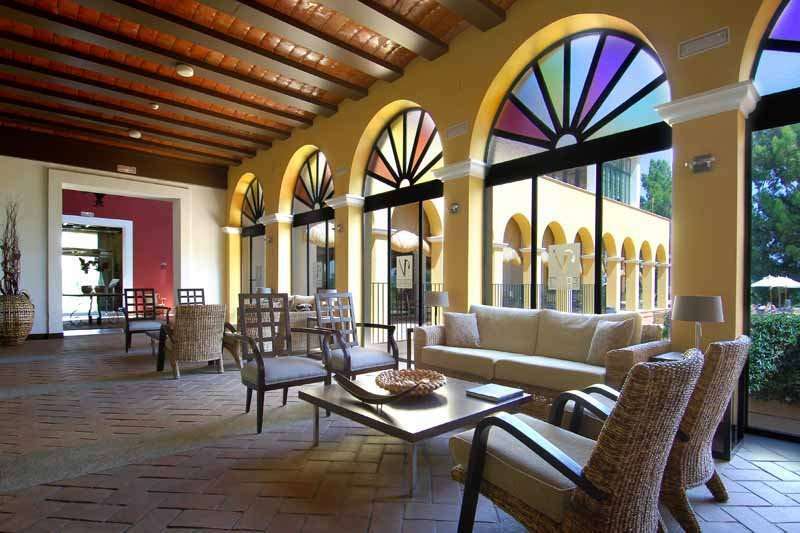 All of the rooms come with a private balcony so that guests can make the most out of the hotel’s stunning setting in between the 17th and 18th holes on the Isla Canela Golf Course. The guest rooms include a hair dryer, satellite television, a radio, complimentary Wi-Fi access and air conditioning. 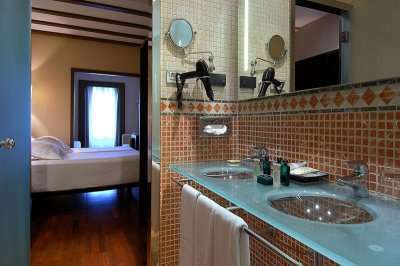 All of the rooms here have spacious en suite bathrooms. There are a number of apartments onsite which offer a great accommodation choice for groups. 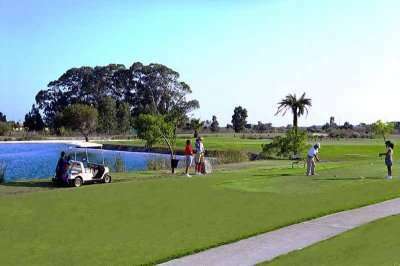 The main leisure facility at the Isla Canela Golf is of course its spectacular golf course located just next door, but if guests decide to take a day off from challenging the fairways, the Isla Canela Golf offers its guests a large outdoor swimming pool lined with sun beds and parasols. 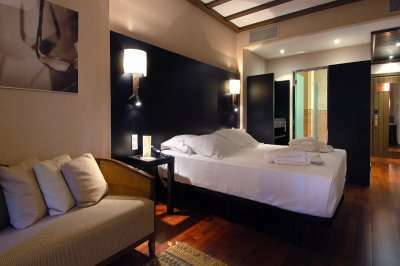 The hotel also has a sauna and a massage treatment room. 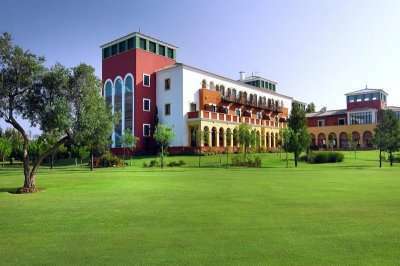 The hotel’s Thebussem Restaurant offers a wide menu with Mediterranean dishes as well as international favourites. 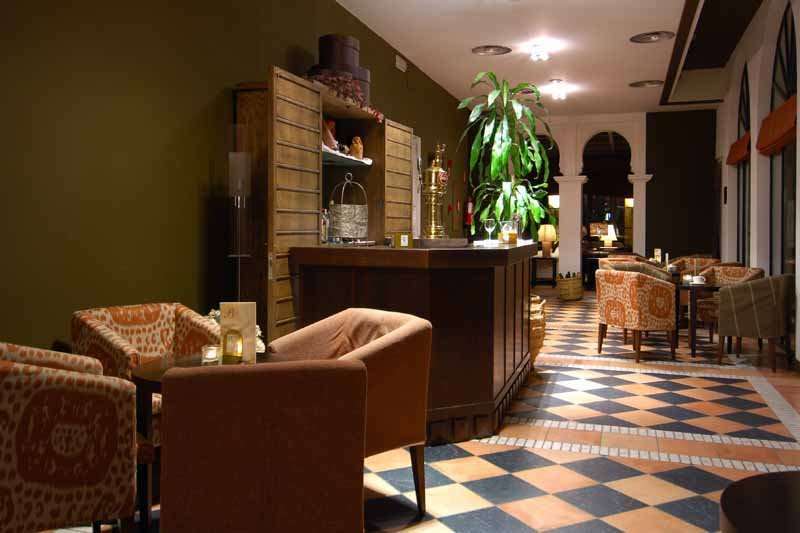 The dinner here, as part of your half board option, is a five course table d'hotel menu. For a light snack or tapas, the hotel also has a café with its own terrace overlooking the golf course. 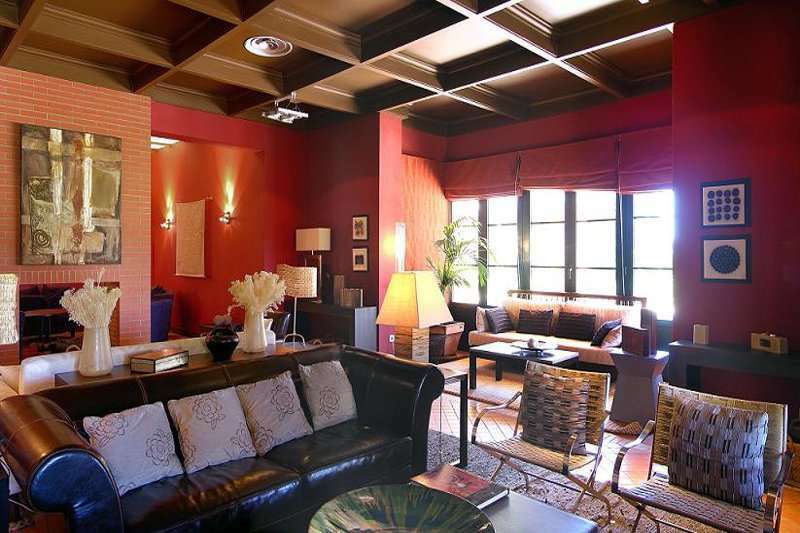 The nearby town is only a 15 minute walk away with a few restaurants and bars ready to make your acquaintance.